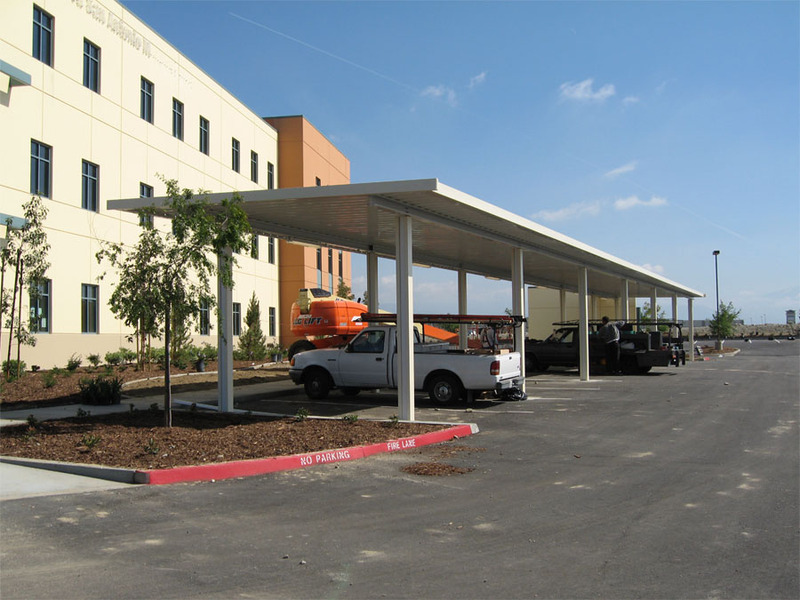 Commercial & Industrial Metal (pre-engineered) Canopies | Canopy Concepts, Inc.
Canopy Concepts offers a “turn-key” service including design, engineer, permit and build industrial metal canopies. 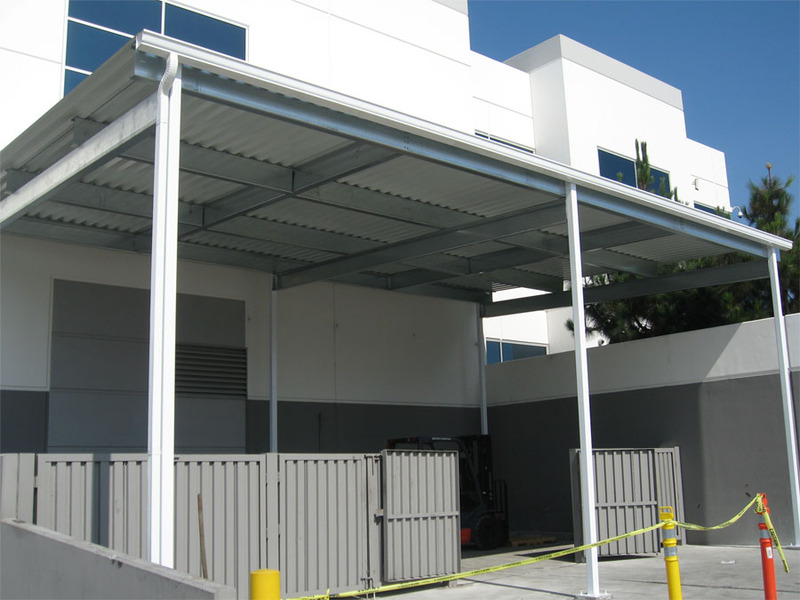 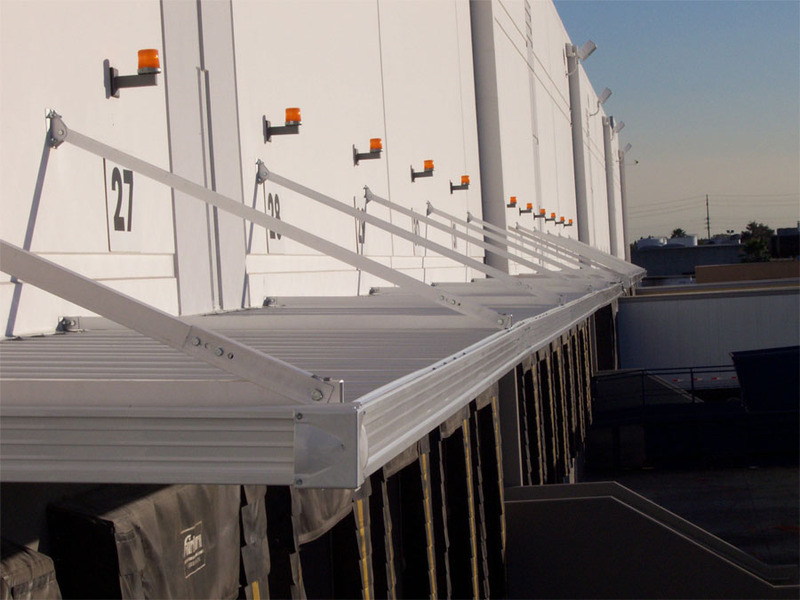 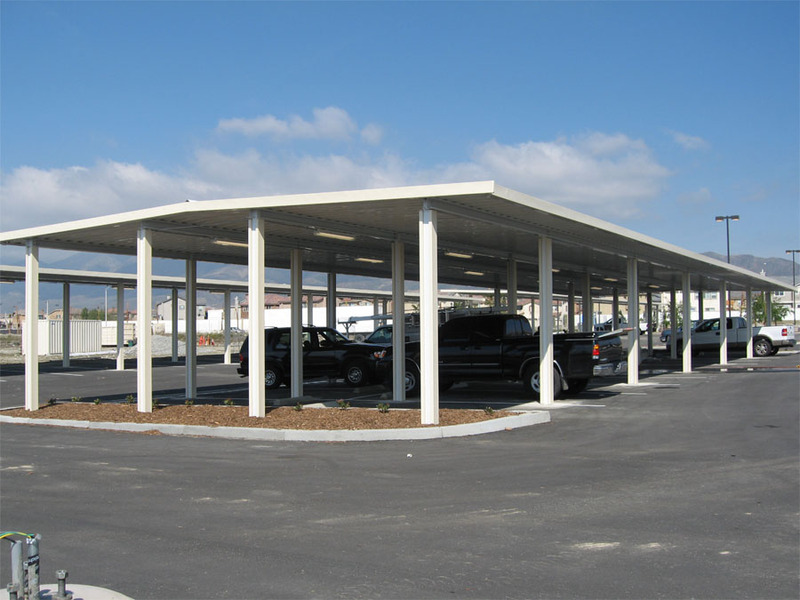 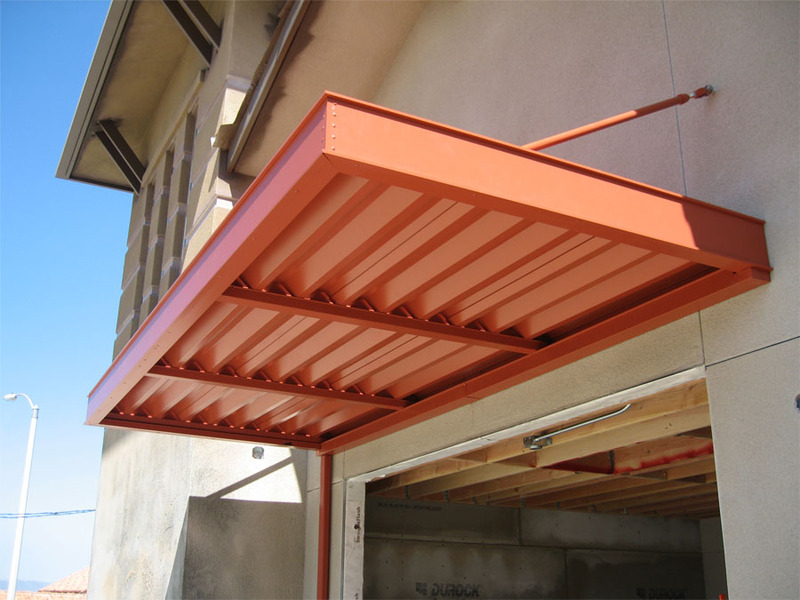 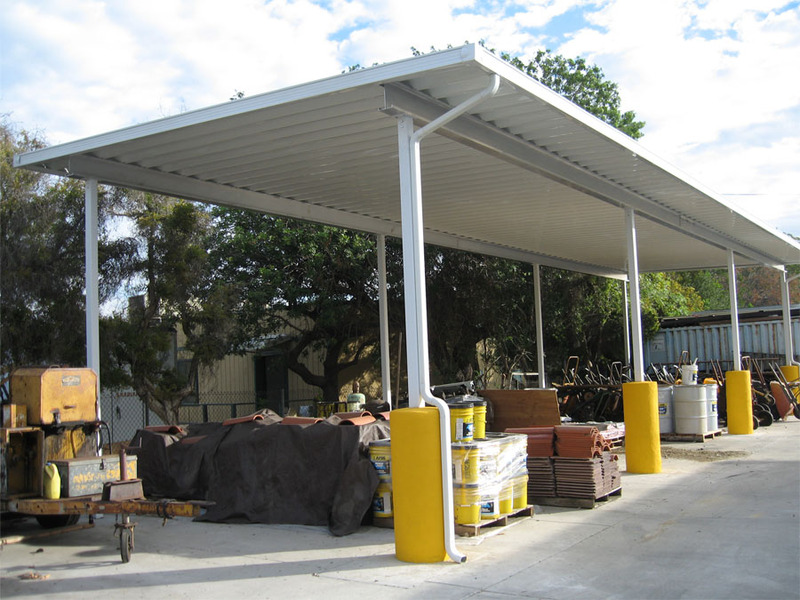 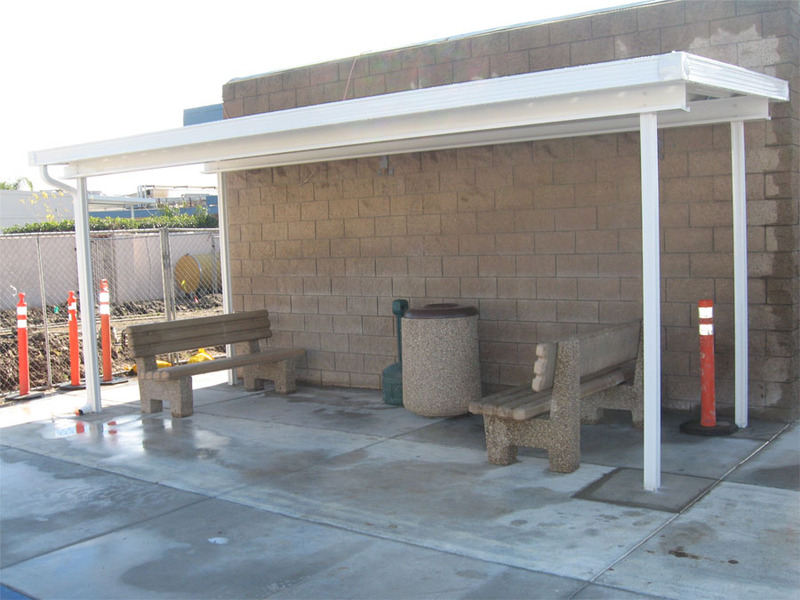 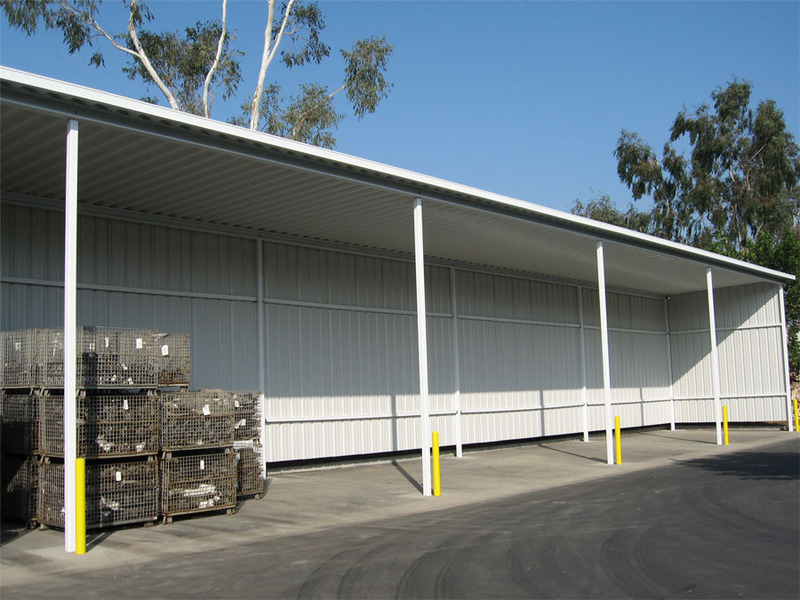 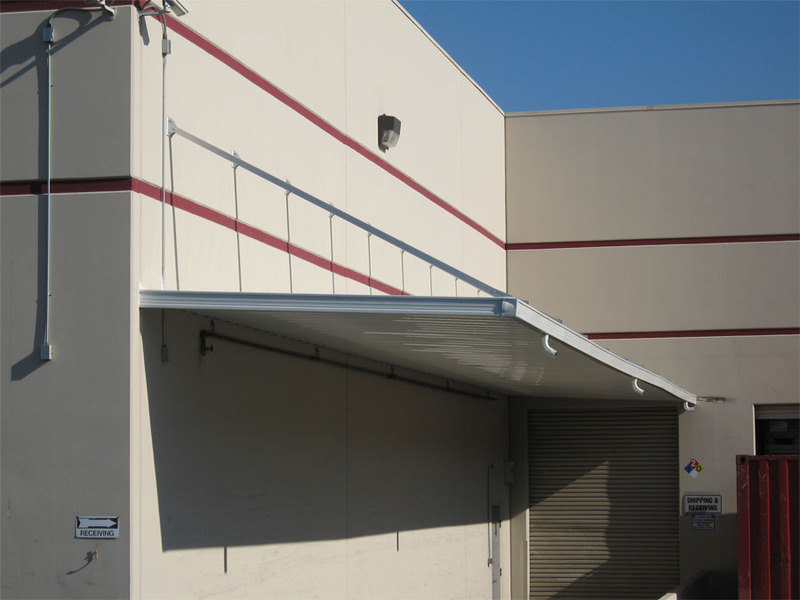 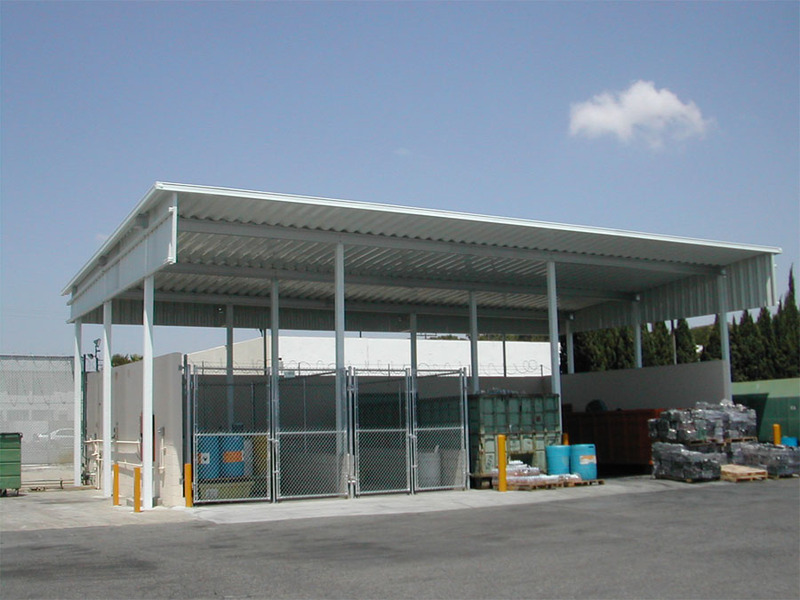 We offer pre-engineered, premanufactured canopies from Mapes Architectural Canopies (www.mapes.com) and Metals USA (www.buildingproductsusa.com). 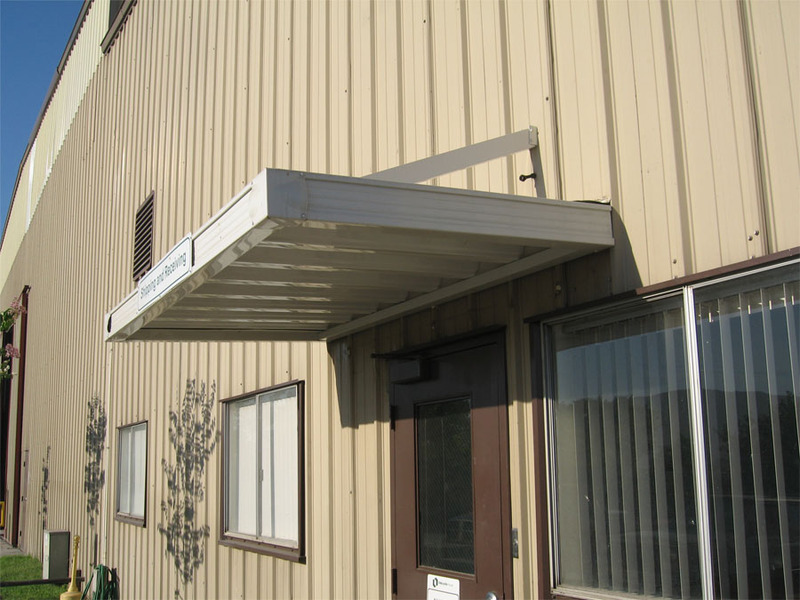 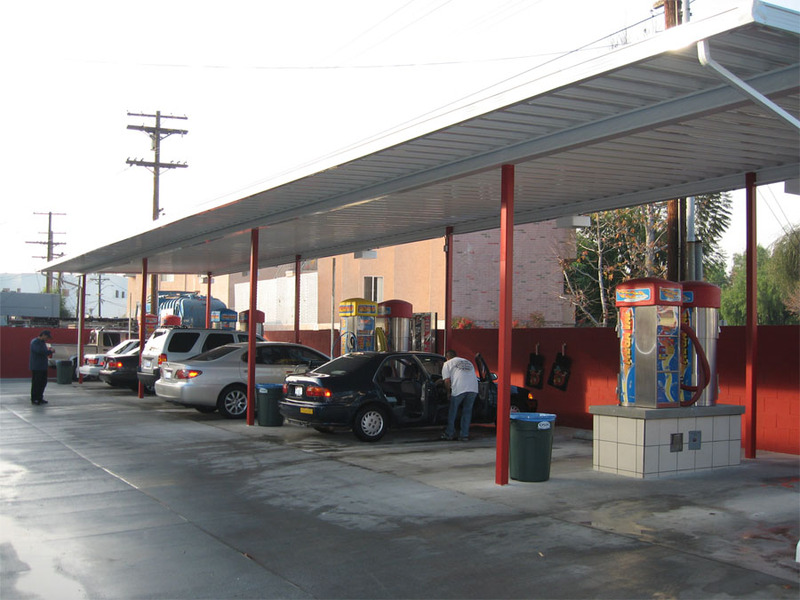 Or we can design a canopy for your needs in steel or aluminum. 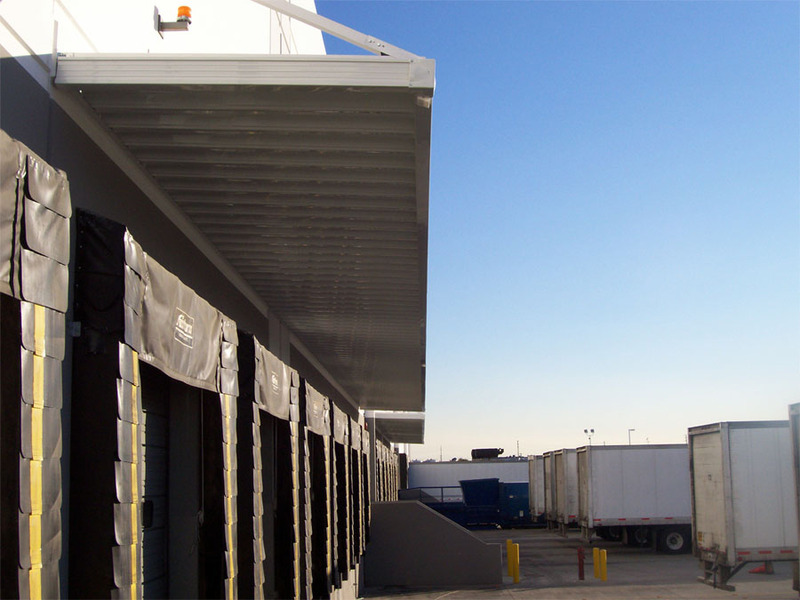 If you want to prompt budget estimate we usually can respond within 24 hours. 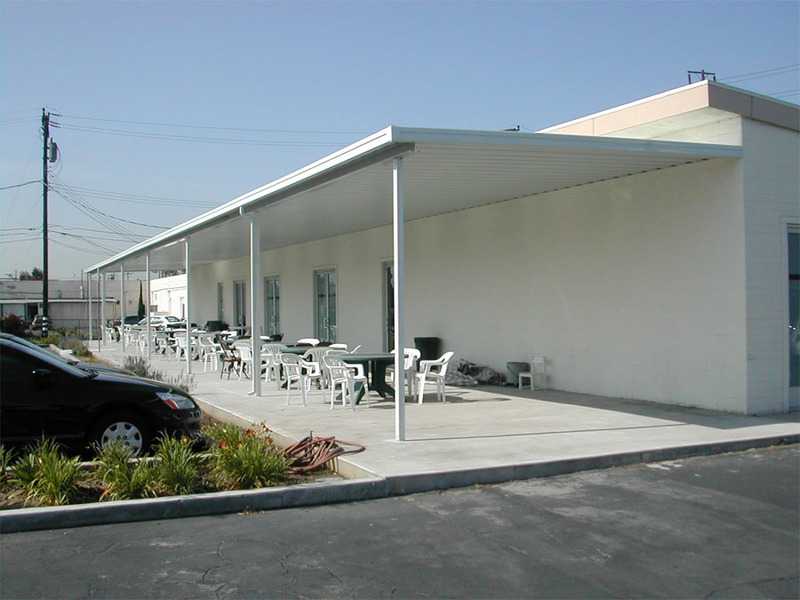 Send us your plans by email (canopies@sbcglobal.net) and a bid will be provided.